If you didn't already know, high school student athletics are a big, big deal. It's how a lot of kids in America get their college degrees paid for, and for those who are looking to pursue a career in professional sports, if you're not crushing it in school, getting scouted by a top agent is almost impossible. 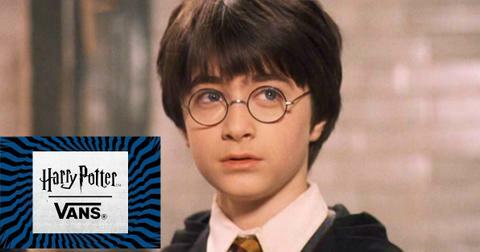 But there's no doubt some schools go too far with their training methods. This summer, there have been reports of teens dying during football practices that utilized Navy SEAL-inspired drills, or occurred in extreme heat. But football players aren't the only ones being dangerously pushed beyond their limits. 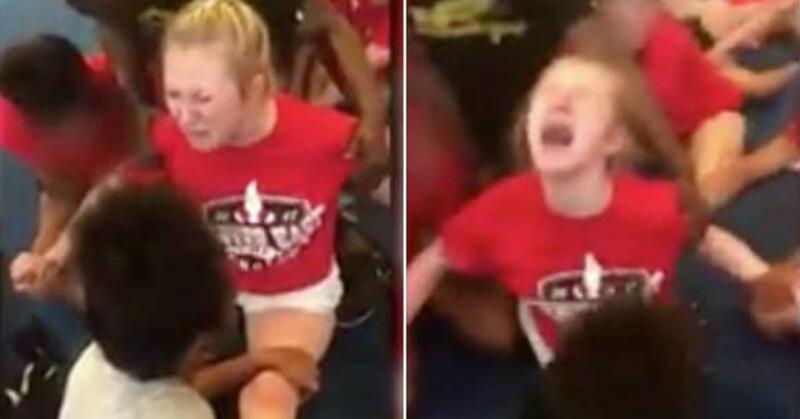 A disturbing video surfaced online that seemingly depicts a high school cheerleader being forced into a split as she cries and begs her coach to stop. 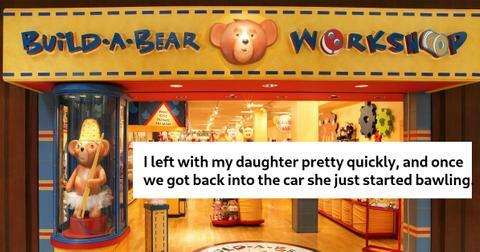 The girl is Ally Wakefield, a 13-year-old student at East High School in Denver, Colorado. She was allegedly held down by fellow cheerleaders and her coach during a training session in June. Local news station KUSA said that this wasn't the only video they received. The station said it has multiple videos in which "eight cheerleaders are shown repeatedly being pushed down into the forced splits, while their arms are held up by fellow teammates, making each cheerleader unable to move herself out of the position." Wakefield's mother sent an email with the video attached to the school's athletic director. She says the exercise ended up injuring Ally's leg. 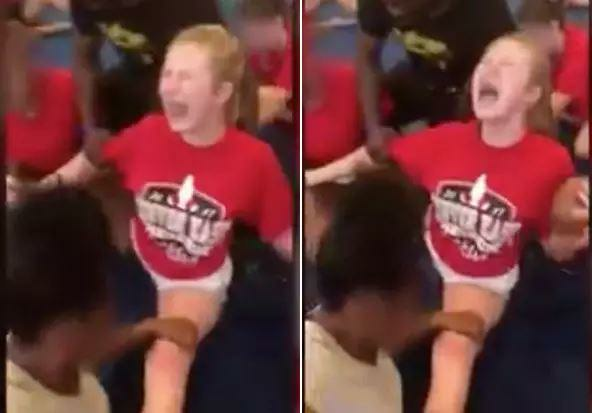 I have attached a video of the forced splits she and her other team members were forced to do at cheerleading camp and practices; unless they had a doctor's note. This is how Ally injured her leg. My husband and I would like to know what the administration is going to do about my daughter's injury and how it happened. The superintendent of Denver Public Schools, Tom Boasberg, called the footage "extremely distressing and absolutely contrary to our core values as a public school community." Boasberg went on to say in a statement that members of the cheerleading staff and some school officials, including the principal, have been placed on leave until an investigation takes place. Earlier today, I became aware of an exercise used at cheer practices this summer at East High School. We immediately began taking steps to investigate this issue, and our Department of Safety is supporting Denver Police in this effort. In order to conduct a fair and thorough investigation, we have placed East Principal Andy Mendelsberg, East Assistant Principal Lisa Porter, East Cheer Coach Ozell Williams, East Assistant Cheer Coach Mariah Cladis and DPS Deputy General Counsel Michael Hickman on leave. This is standard practice in an investigation of this type. It does not imply or prejudge in any way the actions of the individuals or what the investigation might determine. Please know that we will share the results of the investigation as soon as possible. I want to reiterate in no uncertain terms our commitment to the safety of our students. We absolutely prohibit any practices that place our students’ physical and mental health in jeopardy. We do not and will not allow any situation in which a student is forced to perform an activity or exercise beyond the point at which they express their desire to stop. While this investigation is ongoing, we are entirely focused on ensuring our students and staff at East are receiving the supports they need. A senior leader at the school, Jason Maclin, will serve as interim principal during this time and we are providing additional counseling for our students and families. With regards to certain videos, I cannot state strongly enough – as the superintendent of the school district and the father of two high school-aged daughters – that the images and actions depicted are extremely distressing and absolutely contrary to our core values as a public school community.